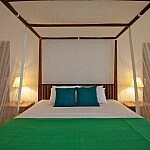 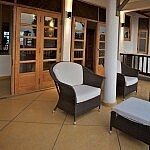 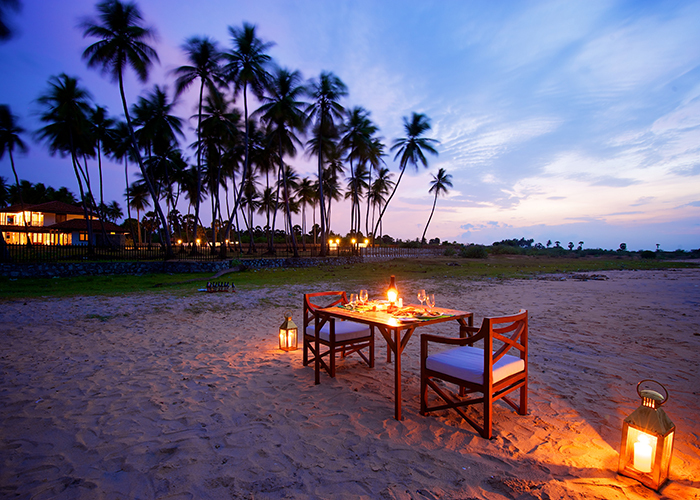 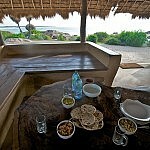 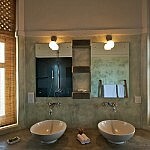 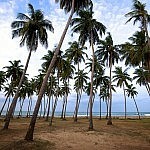 Welcome to Kottukal Beach House by Jetwing; a boutique villa situated on the idyllic Eastern coast of Sri Lanka. 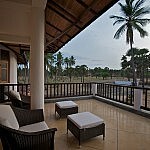 Located in Arugam Bay, one of the world’s top ten surfing destinations, the aesthetic design of this villa and its luxuriously comfortable interiors are bound to attract travelers looking for the perfect holiday get away. 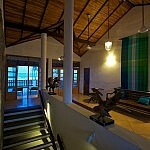 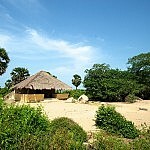 Located close to a range of attractions in and around the area, guests to the villa could visit the historical temple sites of Magul Maha Viharaya and Muhudu Maha Viharaya , take a drive to the Kumana National Bird Sanctuary, or for the more adventurous, ride the waves at Arugam Bay.Kottukal Beach House by Jetwing has two bed rooms and two chalets and can accommodate up to twelve people. 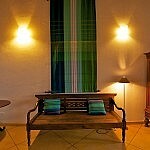 The rooms are equipped to provide you with every comfort you could want. 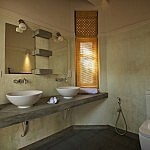 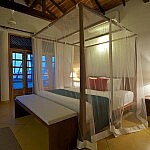 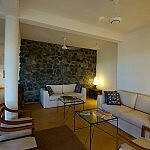 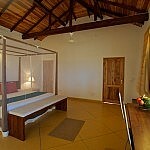 Each room has its own balcony or terrace, air conditioning, an attached bathroom. 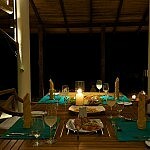 The restaurant, which has a view of the ocean and the garden, provides home style food and service and guests are free to choose from the set menu or order the meals of their choice. 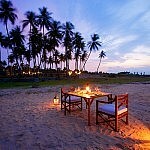 A variety of delectable delights are on the menu which offers both Sri Lankan and Western food.